Kygo is taking the Kanye route. 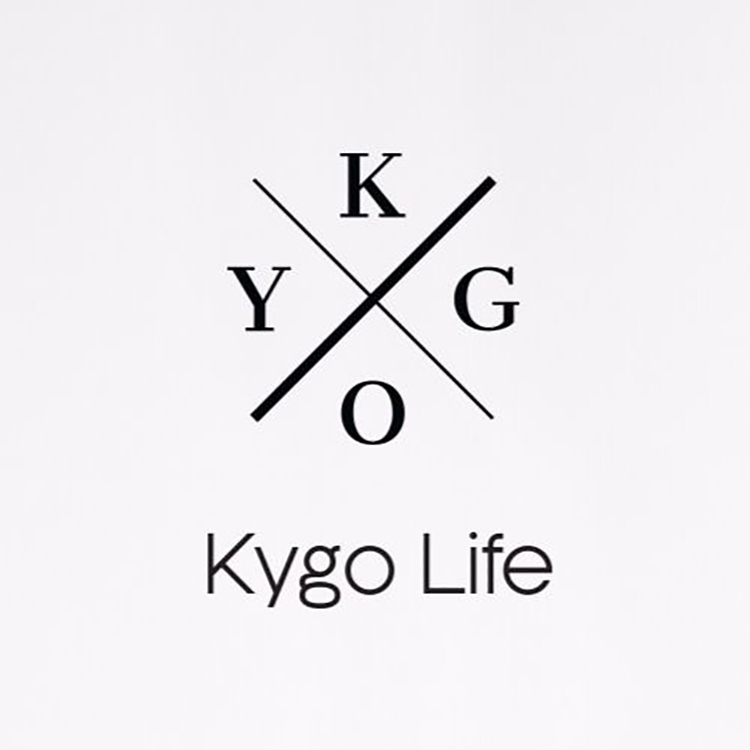 He has his own clothing line titled, Kygo Life Collection. It features all types of shirts, sweatshirts, pants, jackets, underwear, and more. They’re all kinds of swanky and prices go up to $799.00. To accompany his new clothing line, he has created this 10 minute piano tune that will really take you on a feel trip like none other. Seriously, you’re going to turn this on and listen to it and by the time it is over, I’ll be shocked if you do not have at least one tear in your eye. While this isn’t the normal tropical house you’d come to expect from Kygo, he includes his melodies. Check it out and enjoy the wave of feels!